The year 2012 has started in the United Kingdom and Europe with a lots of crazy weather, the weather is showing all its colours in a short period of time. In January till February, the Kingdom was experiencing one of the coldest winters since 1991 that killed some 450 people while in the month of March unusual warm temperatures gripped the country that severely affected the crop production. Then came the month of April, which was the coldest since 1989 and the wettest since records began. So whats next for the United Kingdom? Worst and severe February cold snap since 1991 across the continent. In Rome, 8 inches of snowfall has fallen, heaviest since 1986. Montenegro witnessed the heaviest snowfall in 63 years. Temperatures of -20°C along with 30 cm snowfall has lashed the quake-hit regions of Turkey. 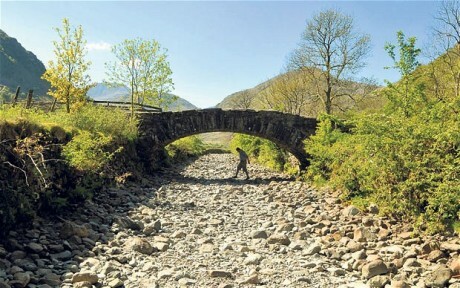 United Kingdom experienced its driest March in 59 years with below than-normal rain falling in most parts and usually wet regions such as Wales also faced drought like situation. Even above-average rainfall were useless to ease the drought conditions in the country. But something weird happened in April? 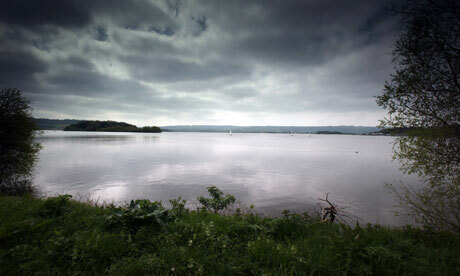 The month of April was the coldest since 1989 and the wettest since records began in the United Kingdom. 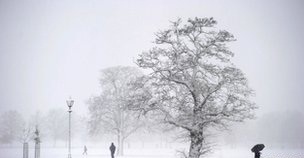 Severe Windstorms generated by Atlantic disturbance lashed many parts of south England that later spread to other parts, maximum wind speed recorded was 81 miles per hour while heaviest rainfall of 95 millimeter occurred in parts of the United Kingdom. Flash floods closed the centre of Pocklington in Yorkshire after heavy rain, and nearby villages and transport systems were affected. The National Met Office of Britain had not forecasted such magnitude of rains and floods in the country. 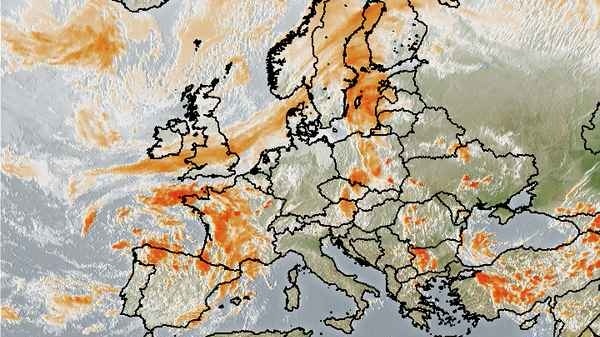 But even these heavy rainfalls and floods are not strong enough to overcome the drought conditions in England. Regions that needed the least rain and floods includes north-west, north-east and Scotland while Cornwall to Yorkshire and other counties of England are in desperate needs of rain to overcome the drought conditions. May: What stored for UK? The month of May could be an unsettled month for UK, the April rainy spell may continue till the early weeks of May that will eventually lead to a drier and brighter periods over the Kingdom. Temperatures in the meantime would also rise to match the seasonal average. On May 15, hailstorm occurred at few places of London city. Recovery from drought and dry weather heavily dependents on rainfall of winter season 2012-2013. Will England recover from this mad of weather? ← Portal Interactive: Weather Observations! Witnessed a bizarre hailstorm in London yesterday during the afternoon. Lasted for about 5-10 minutes. The weather in the UK, specially London has always been unpredictable, but this year, its getting edgy! @ K.M, Is this related to climate change or global warming or its just normal weather? Not at all normal weather… its a rare weather..climate change could be blamed..
What about monsoon impact in Pakistan. Specially in Karachi and flood affected areas of sindh. There are news that this monsoon would be weak and might be drought like conditions over Pakistan.